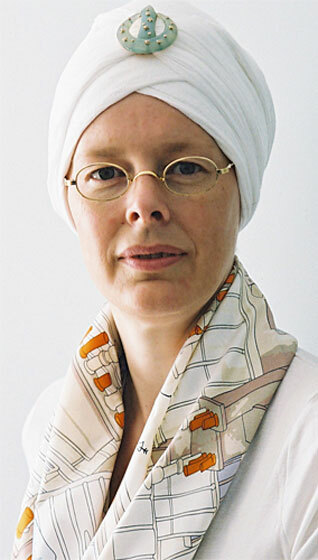 Based in London, England, Guru Kaur is a corporate consultant, writer, clothing designer and an expert on the integration of professional and personal ambitions. Nidar Singh is an imposing figure, who looks as though he's just sauntered out of some eighteenth century military camp. Crisis sorts out the wheat from the chaff, the men from the boys, and the warriors from the worriers. Worry and you're sticking your head in the sand. When it arrived, hot foot on the heels of the saag aloo and daal, it had an air of the sublime about it. It is we, women, who embody the values of a household and a society. A journey that transports the author from the scared to the sacred. Ik mint translates into: "It will happen sometime soon, probably within, say, half an hour".